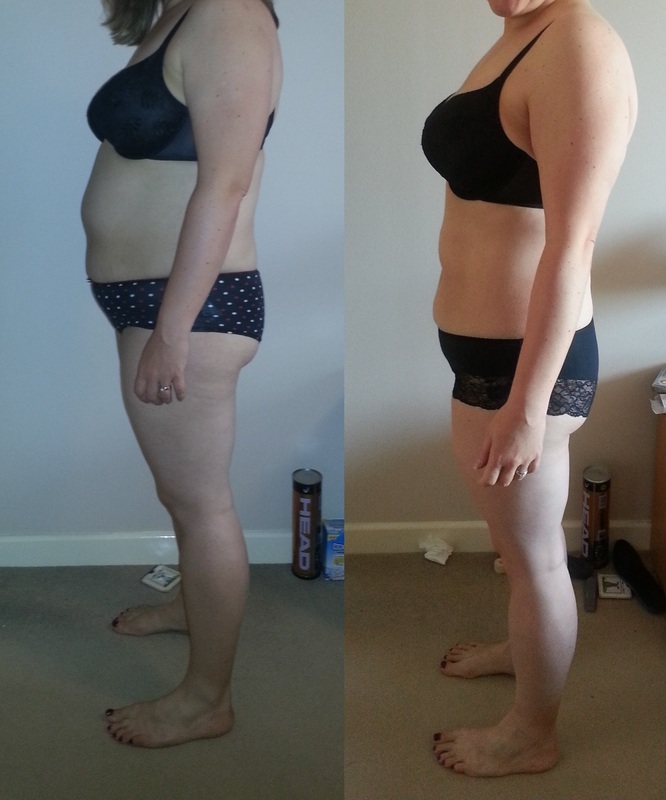 Julia Buckley’s Fat Loss Fitness Programme – the results are in! I started Julia’s programme back in January. I remember thinking what a long time 12 weeks was and wondering what I would achieve in that time. As I’ve said before, the time has flown and last week saw me and the other programme participants complete our final week. 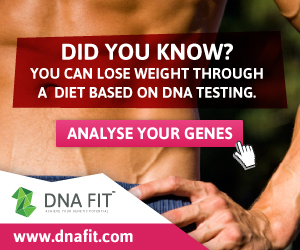 So what has 12 weeks of lifting, plyometric training, interval training and core exercises alongside eating ‘mostly healthy, most of the time’ done for my body? I have lost 13.5lbs in weight and 7.3% of my body fat. That equates to nearly 19lbs of fat lost with a gain of 5.5lbs of lean body mass. My weight now starts with a number that I’ve not seen since my early 20s. I’ve also lost a total of 26.5cm off my body. That total includes 9.5cm off my tummy, 7.5cm off my waist and 6cm from around my chest. I’ve dropped a dress size and have gone down a back size in my bras. To say I’m delighted would be an understatement. Before we started the programme Julia asked us to take a set of photos of ourselves in our underwear. Then again this weekend we were asked to take our ‘after’ photos so that we could see for ourselves the changes that have taken place in our bodies. When you look at yourself in the mirror everyday it’s sometimes hard to notices gradual changes. Photos like these make the change very obvious. I have deliberated long and hard about whether to post these photos on my blog. On the one hand I’m not accustomed to posting photos of myself in my underwear on the Internet! On the other hand I’m incredibly proud of how my body has changed and would love to show people what is possible in just 12 weeks. So I’ve decided to go for it. Please bear in mind that when I took the before photos I had just come back from nearly 3 weeks on holiday in the USA – my belly shows it! I have come a long way in 12 weeks and have learned a huge amount in that time. I’ll write a reflections and lessons learned post separately as there’s quite a few of them. While my body has really changed, I’m not yet where I want to be. My BF% is still over 35 and to be healthy I’d like to get it down to somewhere ~ 25%. So what next? Where do I go from here? 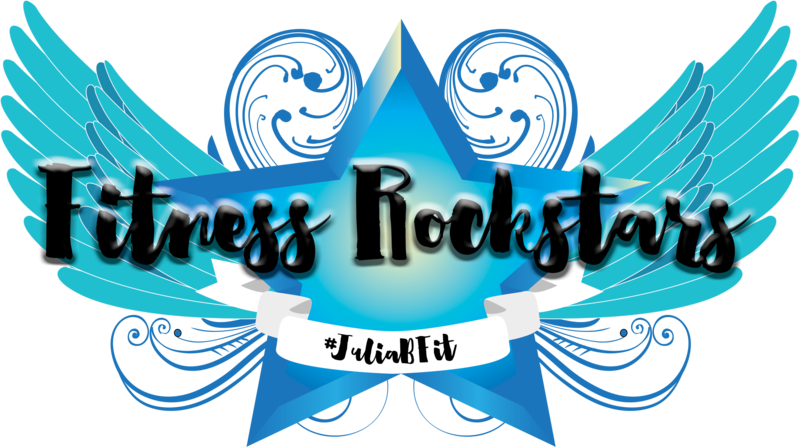 I love this way of training so I am going to go back to the start of Julia’s programme and run through it again – modifying exercises or particular moves as I need to now that I’m a bit more advanced. I have two events to train for – the Edinburgh Half Marathon at the end of May followed by a new exiting/scary addition to my race calendar this year. Julia is putting together a team of her programme graduates and together we are taking on Tough Mudder! It will be nothing like anything I have ever done before and it’s going to push me far outside of my comfort zone. However, it’s the perfect goal to work towards with the kind of training that I’ve been doing and I’m looking forward to getting stuck in and proving to myself that I’m capable of doing it. So I’ve set myself a goal of getting my body fat to under 30% in the next 9 weeks. With everything I’ve learned from Julia over the course of her programme I’m confident that I’m going to get there. I am so incredibly glad that I found Julia and signed up for her programme, I’ve absolutely loved it and can’t thank her enough. If you want to know more about the programme or to try it out for yourself Julia is publishing a book about it in January next year. I can’t wait to own my own copy! 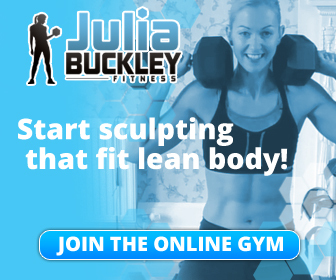 Previous Julia Buckley’s Fat Loss Fitness Programme – Week 11 done – just one week left! Well done! The change is really noticeable. You look great. Thanks Mollie – I feel like this is just the start really. I’m totally focussed on that goal! WOW, you are looking fantastic. What a change in 12 weeks. Awesome that you have already revisited what your next goals and challenges will be. Also – Tough Mudder – GULP, but you can do it! Absolutely bloody brilliant Becca. You are right to be pleased. 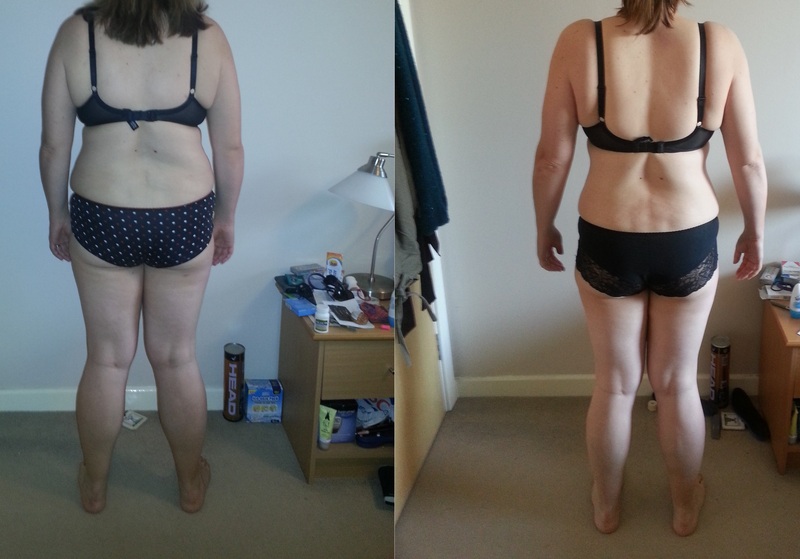 What an incredible difference in such a short time – you look great!!! Thanks Lesley – still a work in progress, but getting there. Well done you, you’ve done fantastically well! Fantastic!!!! You have every right to be proud of what you’ve achieved. I wish you all the best with your new goals! Thanks – it’s amazing to find out for myself just what can be achieved in a short space of time.